The book also is available at Amazon and other outlets all around the world including India in both print and electronic versions. Just search for it on google if you are interested. The new revised edition is much better presented than the earlier one. 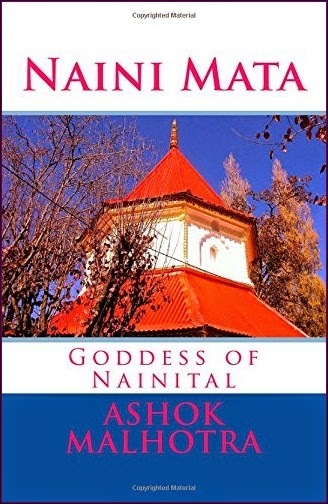 It describes the history of worship of the Mother Goddess since ancient times as well as explains it from a modern scientific point of view. 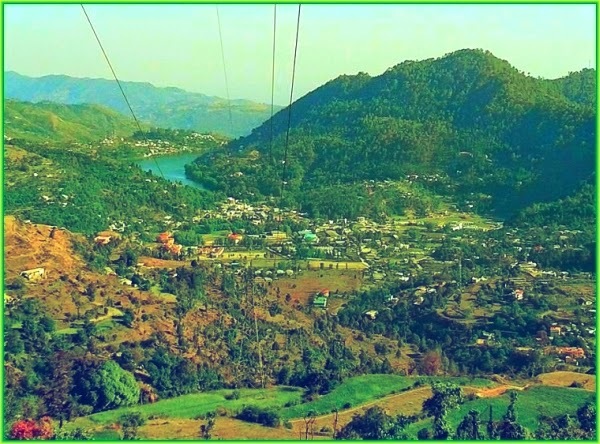 The Nainital Lake is so captivating that most photos end up taking pictures of the lake from close and miss to photograph the countryside around it that is just as pretty. here is one picture.